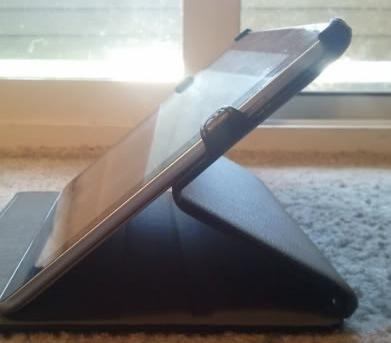 Pyro Skins are offering a couple of very ergonomic and functional cases for the Samsung Galaxy Tab 10.1. One of those two cases is clip case that was reviewed by an xda user, task650. 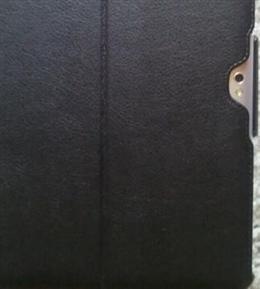 He loved the quality of the case and praised how snuggly the case fitted his Galaxy Tab 10.1. The further adds that the clip case does not adds a lot of bulk and does not cover its hardware buttons too. The case is extremely nice to carry around as well. He has posted few pictures of it.